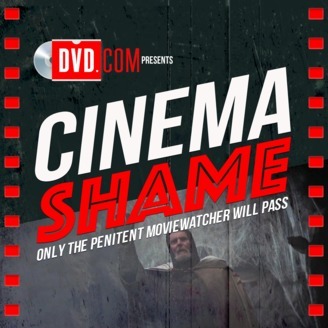 Cinema Shame is a support group for penitent moviewatchers who want to right the oversights in their cinematic frame of reference. Classic or contemporary film -- confess your shame and join the penitent. "Live" from the Turner Classic Movies Film Festival with Jessica Pickens (@HollywoodComet). The Marvelettes - "Mr. Postman"
Hammer Horror Shamedown / Dan Day, Jr.